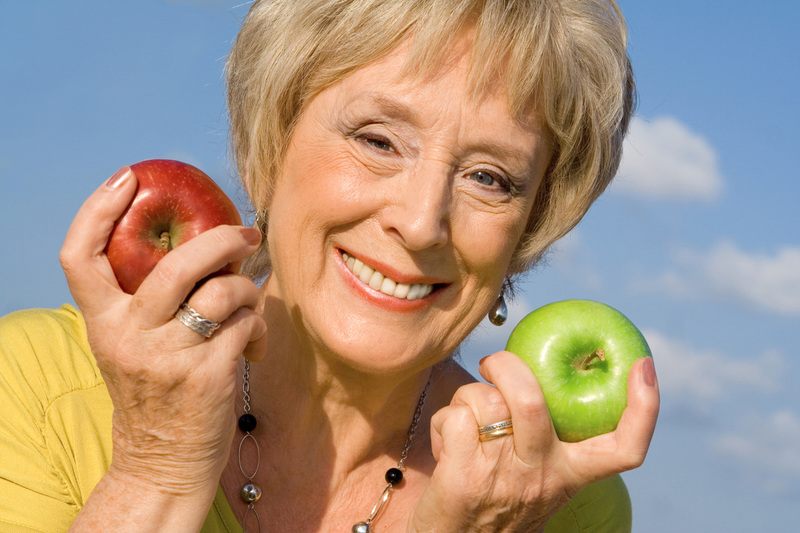 Our “Whole You” denture system uses a revolutionary denture making process. Computer CAD/CAM processes are combined with advanced materials to take your new dentures to the next level in quality and comfort. When we feel better, we get more out of life. 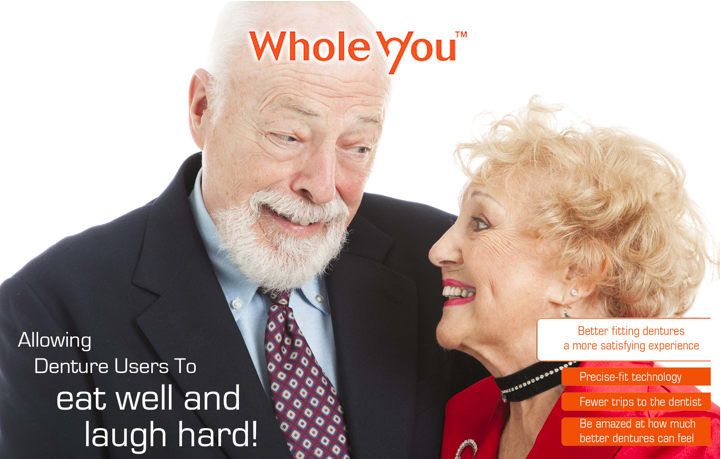 “Whole You” takes this idea to heart to improve our patient’s lives. Because a whole life begins with a whole you. 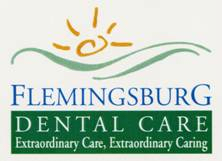 Flemingsburg Dental Care has your “Whole You” solution. Want to start living better – often much better? Call us today at 888-733-3163.